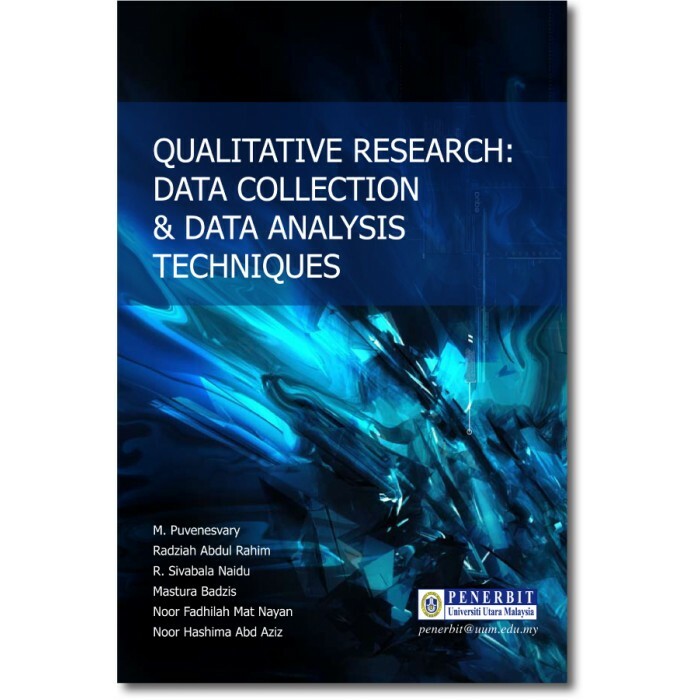 Qualitative Research: Data Collection & Data Analysis Techniques is especially written for anyone who is interested in doing or learning more about qualitative research methods. 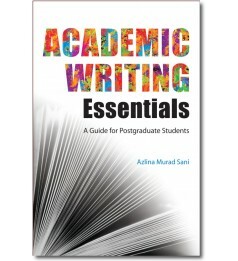 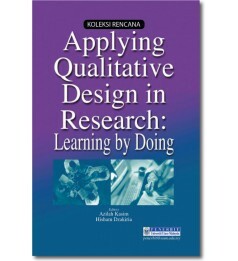 The reader-friendly organisation and writing style of the book makes it accessible to everyone-academics,professionals, undergraduates, postgraduates, researchers, and even for those who are just beginning to explore the field of qualitative research. 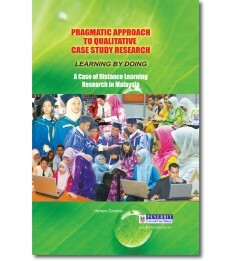 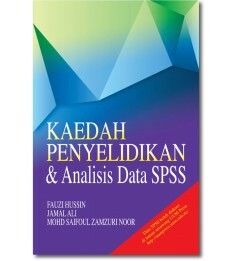 Each chapter provides a clear, contextualized and comprehensive coverage of the main qualitative research methods (interviews, focus groups, observations, diary studies, archival document, and content analysis) and will thus equip readers with a thorough understanding of the steps and skills to undertake qualitative research effectively.